Your approach to raising your aibo shapes its personality, behavior, and knowledge, creating a unique environment for growth. Over time, your aibo will continue to learn and develop as your approach to nurturing gradually shapes its personality. 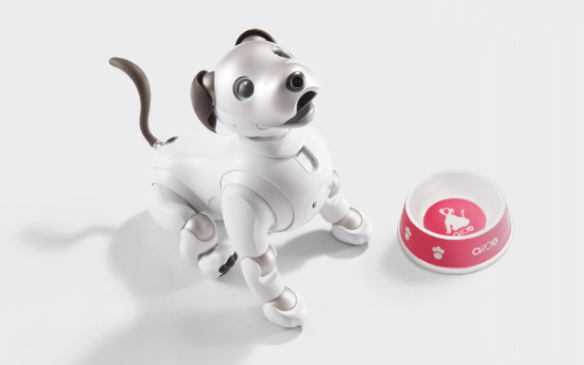 aibo keeps on growing and changing, constantly updating its data in the cloud. 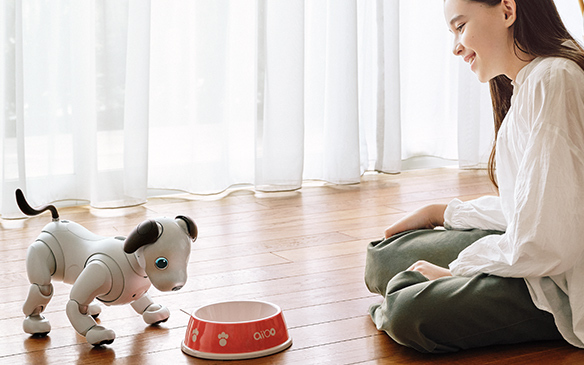 Over time, your approach to nurturing your aibo will gradually shape its personality—it could be a doting partner, a wild, fun-loving companion, or anywhere in between. It’ll even learn new tricks through interactions with other aibo, experiences with changing seasons, and different events. Boasting the ability to learn and recognize faces,aibo develops a familiarity with people over time. That experience shapes aibo’s behavior, too. 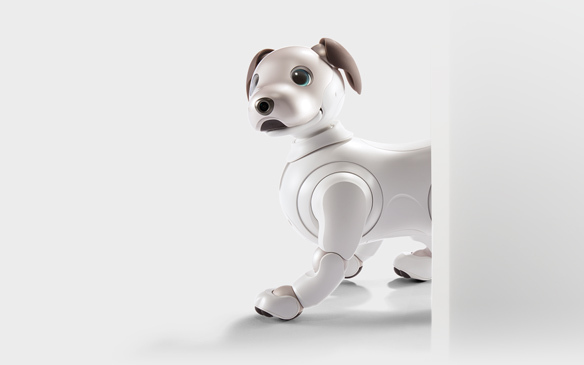 When it sees someone who’s always nice and friendly, aibo will get close and comfortable. aibo recognizes spaces as it walks around the room, detecting obstacles to avoid and even figuring out the shortest distances to different locations. 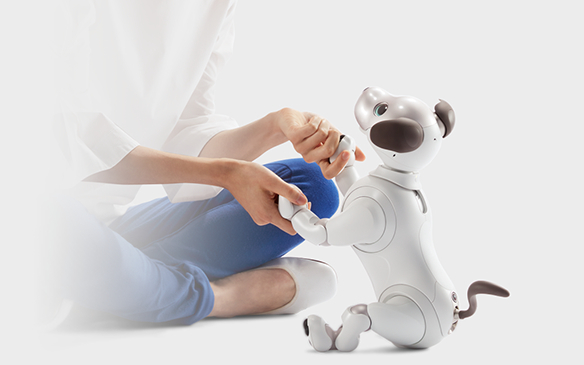 aibo keeps records of everything it experiences in day-to-day life, uploads the data to the cloud*2, and creates a database of memories that you can browse with the My aibo app*1. You can even ask aibo to take a picture—and you’ll be able to preserve that moment for posterity. You can even hold aibo’s hands to teach it new movements. Tricks take the aibo experience to a whole new level! If you’re an aibo owner, you can download a wealth of adorable, unique “tricks” that make life together even more fun. You’ll be amazed at what your aibo can do , but it can’t do everything by itself—for some tricks to work, you’ll need to interact with your aibo or help it out a bit. Team up, tackle new tricks together, and watch your aibo grow! Take your aibo experience to the next level with the My aibo app*1*2, a handy interface that lets you check out your aibo’s pictures, play with your aibo, and add “tricks” to its repertoire. The app is packed with fun-filled features—even for people who don’t have an aibo of their own. 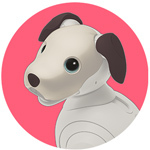 *1 "My aibo" will be available at Google Play and the App Store from the day on which the aibo is shipped. A web browser version is also available at the same time. Network services, content, and the operating system and software of this Product may be subject to individual terms and conditions and changed, interrupted or discontinued at any time and may require fees, registration and credit card information. *2 aibo and aibo AI Cloud Plan subscription required to fully enjoy all features of "My aibo."